Gov. 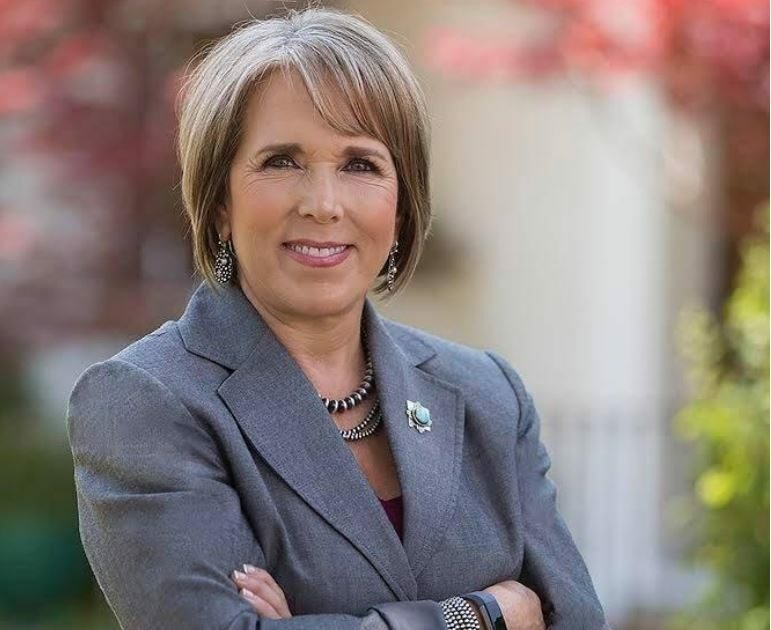 Michelle Lujan Grisham will sign a bill reforming the way solitary confinement is used in the state’s jails and prisons and another that restricts when private employers can ask job seekers about their past criminal records, her spokesman told New Mexico In Depth on Tuesday. The first-term, Democratic governor is still reviewing — in a few cases, with some consternation — a handful of other criminal justice reforms lawmakers passed during the recently concluded 60-day legislative session, said Tripp Stelnicki, Lujan Grisham’s communications director. Solitary confinement has been a heated issue in New Mexico for years, bringing multi-million-dollar lawsuit settlements and allegations of human rights abuses against inmates in the state. Four Democrats sponsored House Bill 364, defining solitary confinement as holding someone in a cell alone for 22 or more hours a day “without daily, meaningful and sustained human interaction.” Lujan Grisham’s signature will limit the instances in which state and county jailers use solitary on juveniles, people living with mental illness and pregnant women. The new law also will bring some transparency to the use of solitary. It requires state- and county-run prisons and jails — plus private prisons operating in New Mexico — to issue quarterly, public reports to various government agencies that detail how many people are being held in solitary confinement, for how long and plans officials will use to remove them from solitary. It also requires private prisons to send quarterly reports on lawsuit settlements to boards of commissioners in the counties where the prisons are located. Civil rights groups, advocates and lawyers have long sought the shift in solitary. They even managed to get a nearly identical bill through the Legislature in 2017, but then-Gov. Susana Martinez vetoed it. As it did in 2017, the solitary reform bill passed the Legislature with broad bipartisan support. The governor also will sign a bill that makes New Mexico the 12th state in the nation to “ban the box” on private sector job applications. That means, essentially, that businesses around the state would be forbidden from forcing job seekers to indicate past convictions on an initial application. New Mexico prohibited conviction questions on applications for government jobs in 2010; 33 states and the District of Columbia now have some version of “ban the box” laws for the public sector. Senate Bill 96 passed both chambers this year with bipartisan support, although it drew criticism and opposition from business groups during the session. Criminal justice reform advocates have their eye on a handful of other bills that passed the Legislature as well, as the clock runs out on Lujan Grisham’s deadline to sign or veto legislation. She has until Friday to decide. One of those is House Bill 564, which would reduce the number of “technical violations” that would send people on probation or parole back to jail or prison. The measure, which passed easily, also would shift the burden from inmates to the Parole Board to demonstrate why someone sentenced to 30-years-to-life should not be released. He said the governor hasn’t decided whether to sign the bill. “We’re also paused on expungement,” Stelnicki added, referring to House Bill 370, which would allow people to petition a judge to have certain crimes permanently wiped from their records. Lujan Grisham also is still considering action on a few other criminal justice reforms, Stelnicki said. A person would have to live under a rock to have missed New Mexico’s gilded fortunes over the past few months. You have to go back years to find New Mexico sitting on more than a $1 billion surplus.